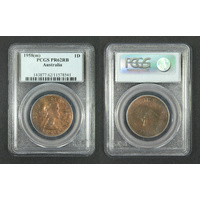 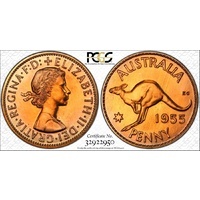 The Krugerrand has been minted since 1967 and is the most widely held bullion coin in the world. 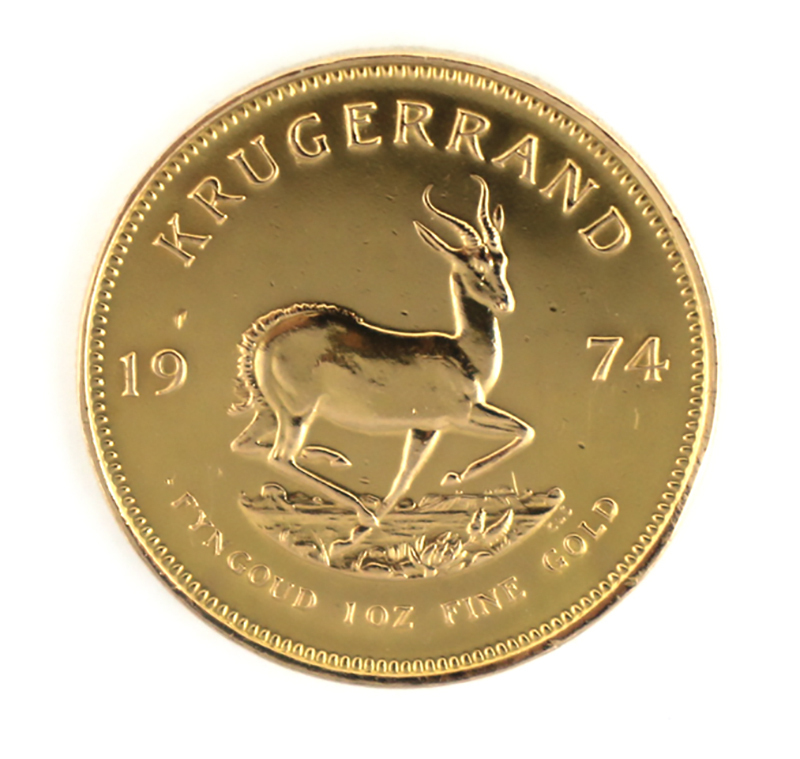 More than 48 million Krugerrands have been minted by the South African Mint. 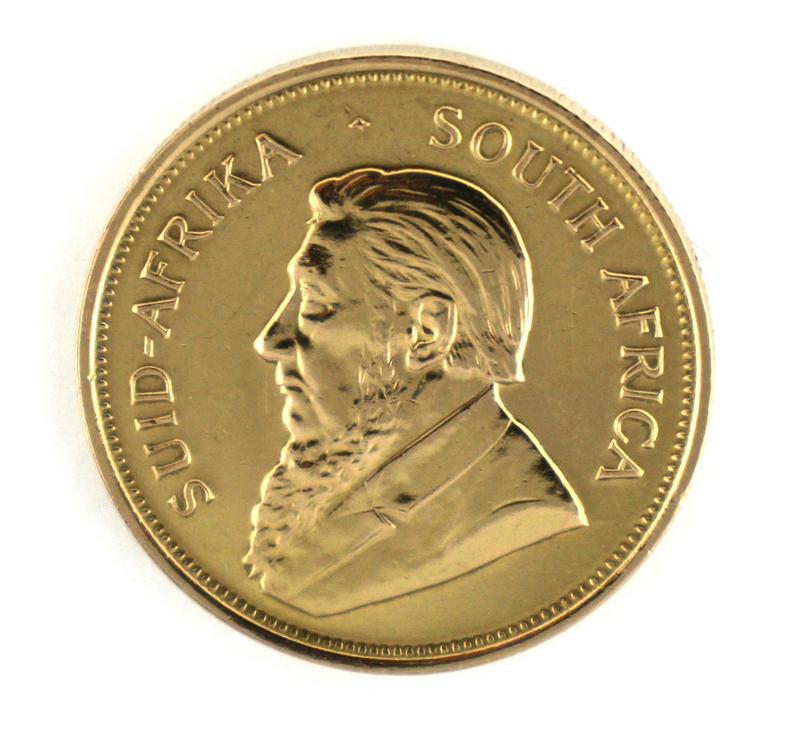 The Krugerrand is struck from 22 karat gold (91.67%), with the remaining 8.33% of the coin’s weight being copper. 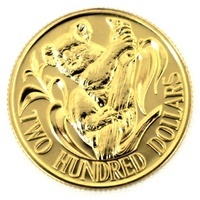 Each Kruggerand weighs 33.93 grams and contains 1 oz of actual gold. 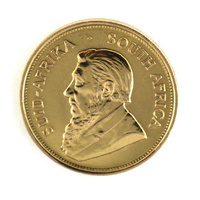 The obverse design features Paul Kruger, the famous South African President, while the reverse design features the springbok antelope. 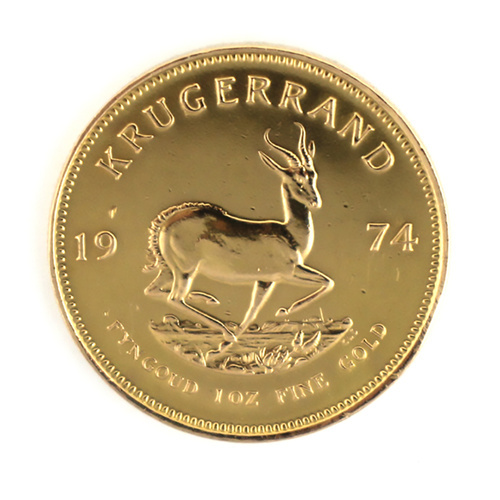 Although Krugerrands are considered legal tender coins they do not have a face value and are traded based on the prevailing value of their gold content.